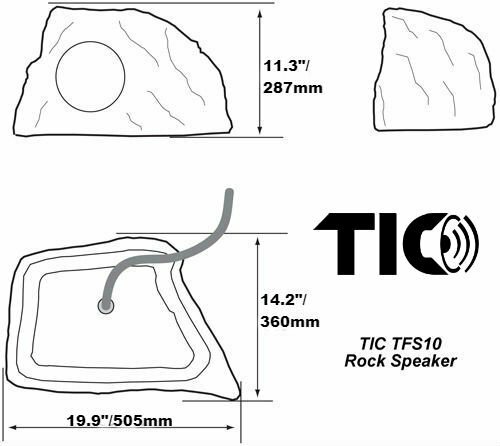 The TFS speaker series is TIC’s world renowned outdoor rock speaker series. 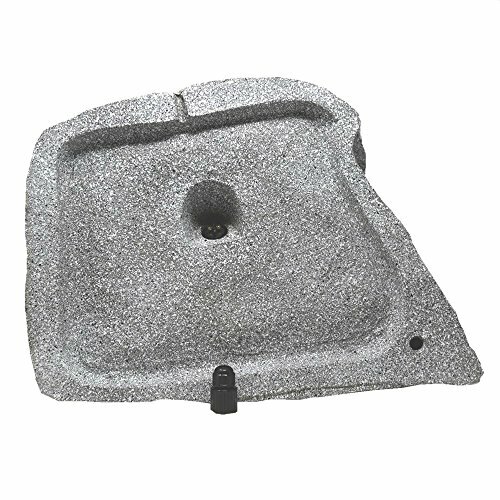 Praised for being the most realistic outdoor speaker in the market, the TFS series gives you the look and sound that your outdoor entertainment area needs. Constructed with multi-layer composite cabinetry, the TFS series speaker is built to withstand most outdoor terrain conditions. With its co-axial 8" woofer and 1" tweeter, the TFS10 is guaranteed to deliver an incredible sound at a surprisingly affordable price. 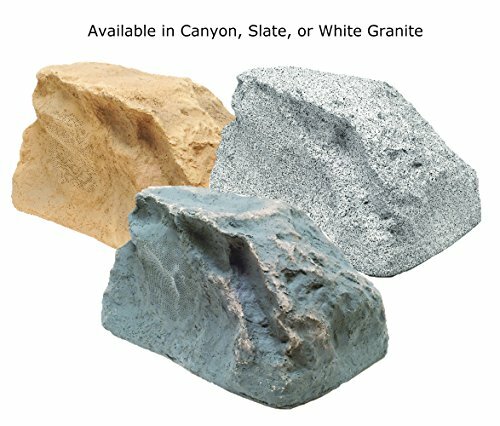 Available in three natural rock finishes: Canyon (CN), Slate (SL) and White Granite (WG), the TFS outdoor rock speaker, not only looks great, but also comes with the durability and audio fidelity that will keep you satisfied for years to come. 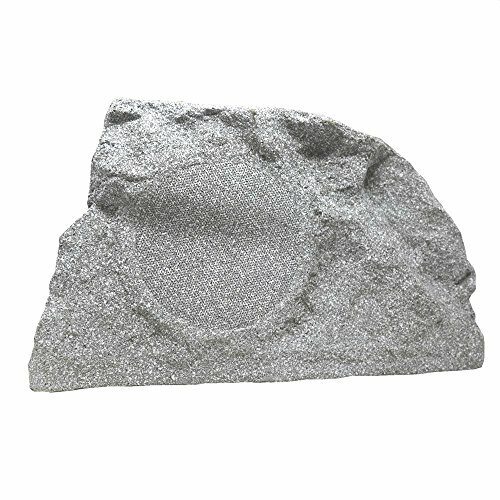 MOST REALISTIC ROCK SPEAKER ON MARKET: Available in Canyon, Slate, or White Granite, the beautiful and realistic TFS10 will discreetly blend in with any outdoor environment. DYNAMIC 2-WAY SPEAKER: With a 2-way co-axial 8" woofer and 1" tweeter, the TFS10 delivers an incredible sound at a surprisingly affordable price. 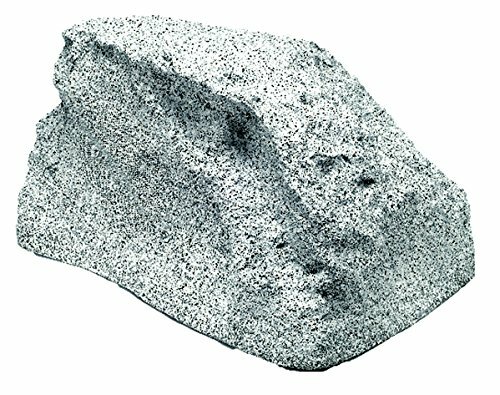 BOOMING OUTDOOR SOUND EXPERIENCE: TFS10's massive co-axial driver will provide an immersive aural experience in any outdoor setting. TOUGH, DURABLE EXTERIOR: TFS10's multilayer composite cabinetry and design will withstand any weather condition nature throws at it, from extreme heat to cold and torrid rain and wind.